well-stocked breakfast buffet is included in the room rate cheap b&b on request, we will prepare a tasty lunch and/or dinner for you! cheap b&b cheap b&b on request, we will prepare a packed lunch for you instead of breakfast. Class trip, weekend holiday, family holiday or short holiday: benefit from our leisure activities, our modern infrastructure and our location close to the Bad Gastein ski resort with some 50 lifts and 300 kilometres of slope. summer holiday the youth hostel in Bad Gastein is one of the top addresses for your cheap holiday in Austria! cheap b&b in our family-friendly youth hostel you will reside quietly, yet centrally – within the largest nature reserve in the Alps cheap b&b all rooms are equipped with shower and toilet; some have a balcony and satellite TV cheap b&b. youth hostels abroad cheap b&b youth trips summer holidays. cheap b&b, homes, book hostels, b&b Salzburg, hi hostel. 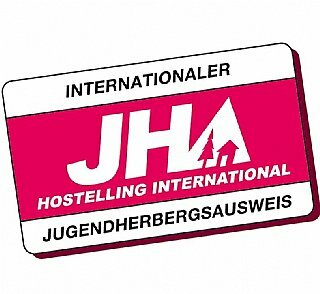 the junges hotel cheap b&b the hostel offers cheap b&b all rooms are homes in our family-friendly our youth hostel.